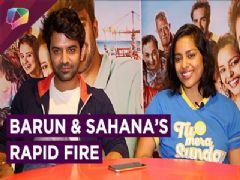 Watch the video, to find out what Barun and Sahana had to share about their film and the shooting experience while doing Tu Hai Mera Sunday. 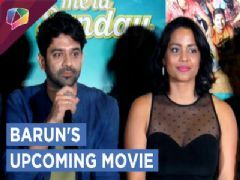 User Comments on video titled "Barun Sobti And Sahana Goswami Share About Their Film Tu Hai Mera Sunday"
BARUN SOBTI, The most talented actor, the most handsome man!!! 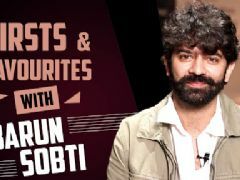 God bless you..""
BARUN SOBTI - All your fans respect and Love you immensely! We look forward to seeing you and all of your work. 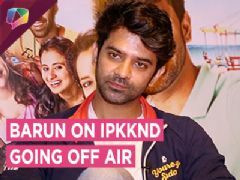 My beautiful love Barun Sobti I like everything you do. Let all your works be successful. Be happy always..."""